Here are recent learnings or tips we use in our daily practice. Feel free to contact us and suggest topics of interest. 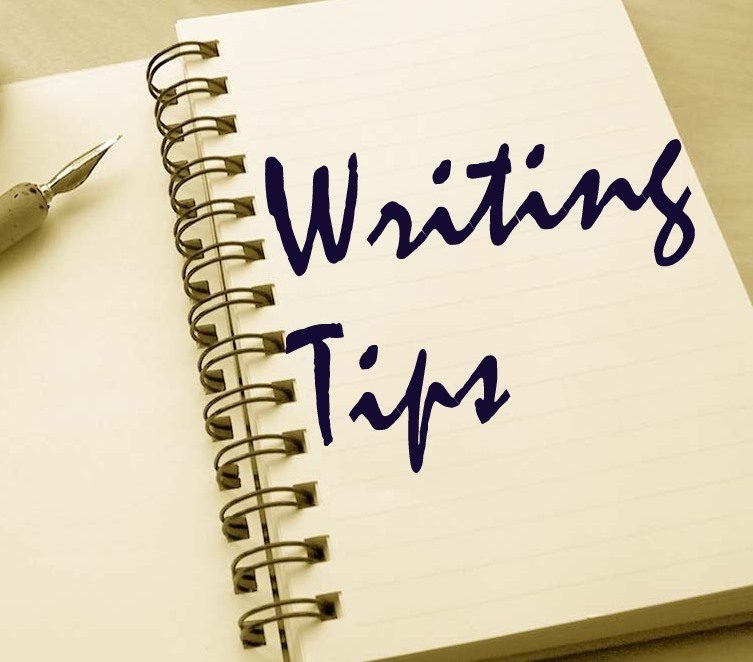 Welcome to the Writing Tips & More blog, a place where medical and science writers, scientists, physicians, health care professionals, educators, students and the general public can learn about science communication. We have tried to make science communication accessible to everyone. Brought to you by Gwosdow Associates Science Consultants, an award-winning science communications company, the Writing Tips & More blog is for everyone interested in learning the details and intricacies of science communication and improving science education. You can Subscribe Now to be notified when new content is posted to this site.